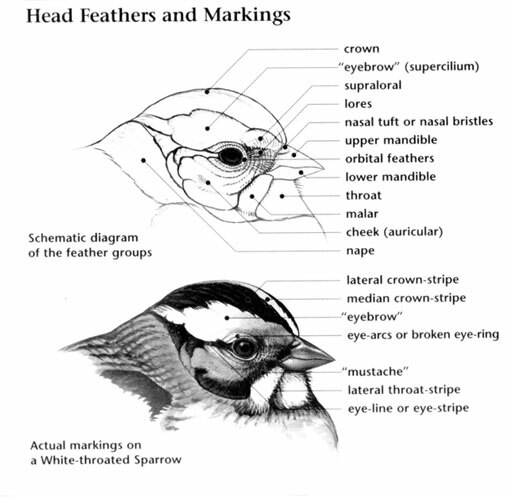 The Eyebrowed Thrush has a current evaluation rating of Least Concern. This rating was downgraded in 2004 after a prior rating of Lower Risk. 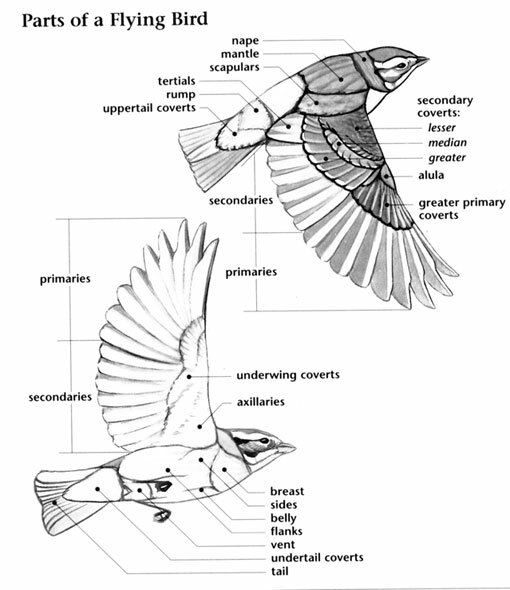 At this time the range of the Eyebrowed Thrush is estimated at about 10 million square kilometers. The population of the Eyebrowed Thrush has not yet been quantified. The bird has been described as frequent in its native range, which includes much of Asia and parts of Europe. It is also sometimes seen in the Middle East. Consequently, there is no immediate concern regarding the population of this bird species. Call is a thin, repeated "tseep". Call is a clear repeated "seet". 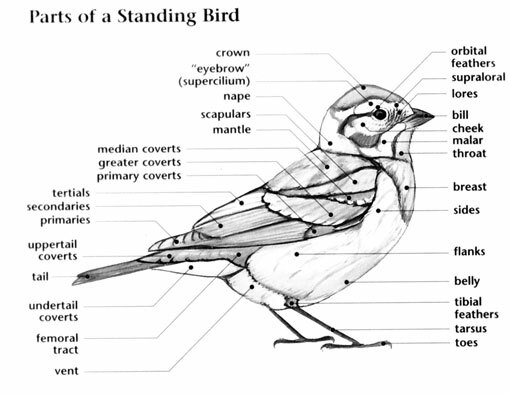 The male Eyebrowed Thrush has a simple whistling song, similar to the related Mistle Thrush. An Eyebrowed Thrush was spotted in 2007 at the Jerusalem Bird Observatory.This is the second recorded sighting in Israel. The first sighting was in October of 1996, at Eilat. They breed in dense, coniferous forests and taiga. They are strongly migratory. Three species of thrushes in two genera occur in the South Pacific. The Eyebrowed Thrush occurs in Palau as a rare migrant.